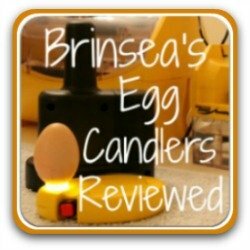 Brinsea's Octagon 20 Advance egg incubator - a review. 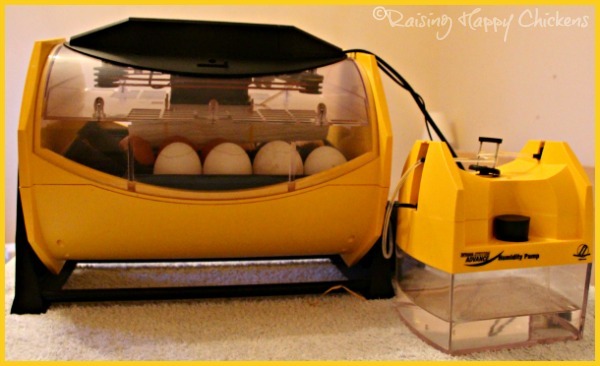 Brinsea's Octagon 20 Advance: my review of the must-have egg incubator for all hatching addicts! 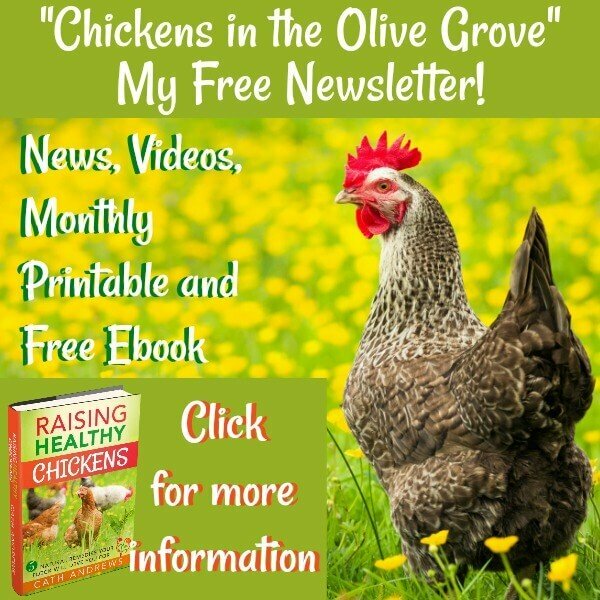 If you've ever hatched chicks, the chances are you'll want to do it again - and again! But this time, you'll very likely want to hatch even more eggs than before. How do I know? Because that's exactly what happened to me! I grew out of my 7 egg incubator very quickly (although I love it, and still use it when I want to hatch a small number of chicks) and graduated to the Octagon Advance. 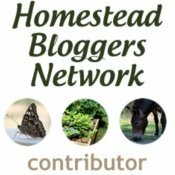 I absolutely love it - and I know you'll love it as much as I do! 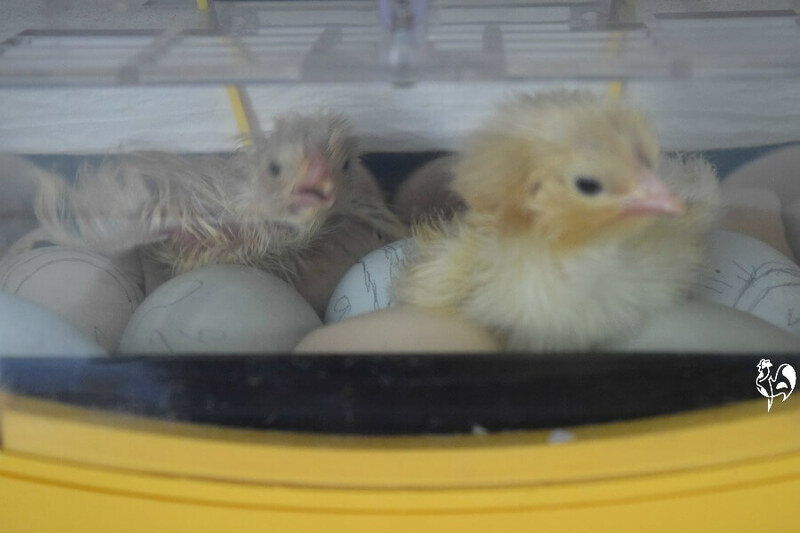 Newly hatched chicks in my Octagon 20 incubator. 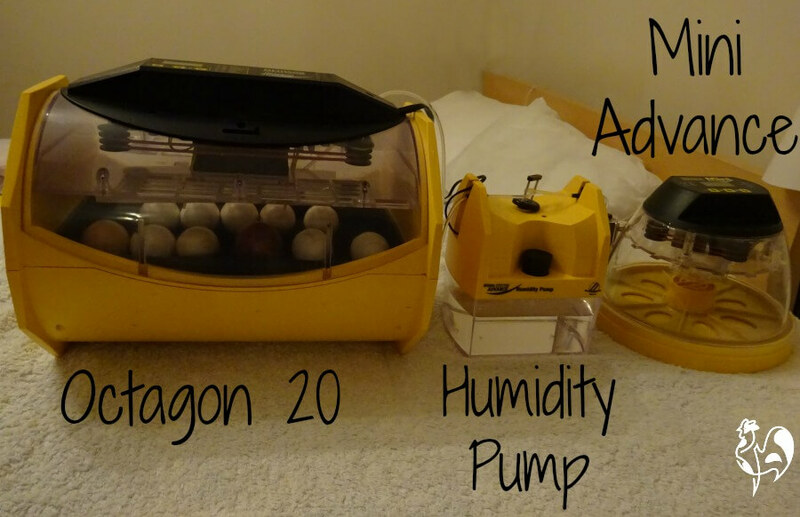 What features make the Octagon 20 Advance stand out from other egg incubators? This is one of Brinsea's larger home incubators for the 'hobby' chicken-keeper - as opposed to its large cabinet units which hold many dozens of eggs. It's made from Brinsea's Biomaster "antimicrobial plastic" which is designed to prevent the growth and spread of bacteria during incubation. 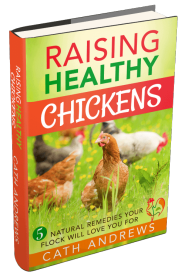 This is critical, because "bacterial infection is thought to account for as much as 25% of unsuccessful hatches". (Source : http://www.brinsea.co.uk/antimicrobial/). 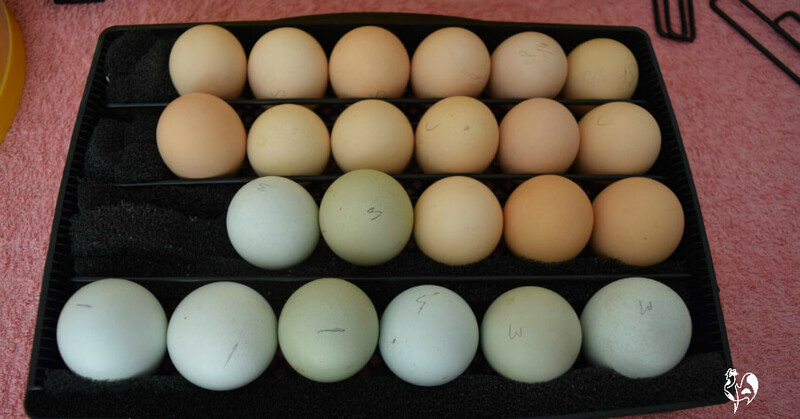 It holds up to 24 chicken eggs, depending on their size of course, and is flexible enough to be able to hatch any type of bird eggs, from as small as quail to as large as goose. Small Speckled Sussex eggs are joined by larger Legbar eggs in the flexible Octagon 20. 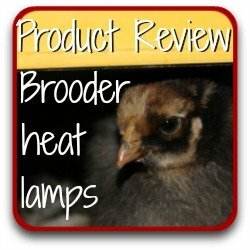 Its ability to maintain consistent levels of warmth and humidity make it also much loved by breeders of exotic birds such as parrots. This is a circulated (as opposed to still) air incubator - the warm air is spread evenly around the unit by a very efficient fan system contained in the lid. 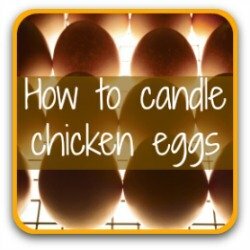 That means there are no hot and cold spots - every egg is warmed at exactly the same temperature. It's very flexible, so you have have it as a stand-alone manual unit, or combine with an auto-turn cradle so you don't have to worry about remembering to turn your eggs. To make it completely stress-free I also added on a humidity pump so that both temperature and moisture levels are controlled for me - although obviously, that adds to the cost. Who's this incubator good for? 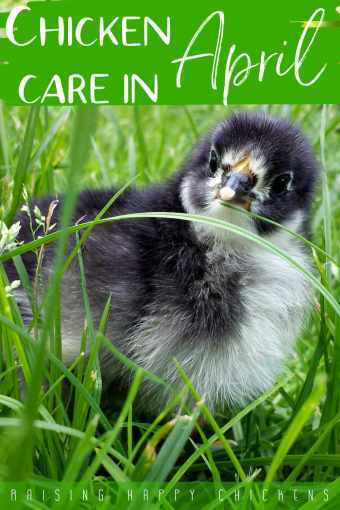 Anyone who wants to hatch more than 6 or 7 chicks and has the money to pay for an upgraded incubator. Anyone who welcomes having the incubation process fully automated. 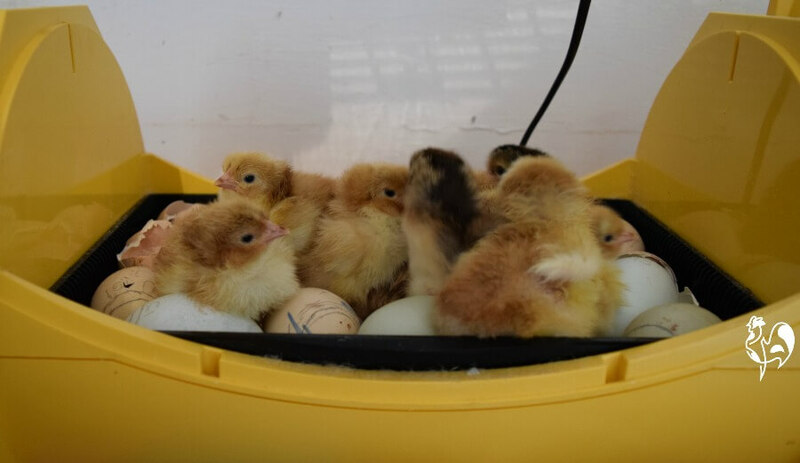 If the auto-turner cradle and the humidity pump are added, this incubator can be set up to be completely automatic for everything except stopping the turning just before hatch. My external humidity pump makes hatching life very simple - and stress free! Click on the pic to see it at Amazon. Very, very simple. The eggs are set on end, rather than flat as the Mini Advance is, so you need to make sure their more pointed end faces downwards. If you're using the automatic turning cradle, the incubator simply slots on top of it. The wiring goes into the top of the incubator. If you're not using it just stand the incubator on a flat surface. If you're using the humidity pump, its electrical lead also fits into the incubator head and the water tubes fit into the small hole in the top. If not, just fill the trenches in the bottom of the machine. Now set the digital display for temperature, moisture level and how long you want to allow the eggs to cool each day. The turning cradle rocks the eggs from front to back once an hour - very slowly. 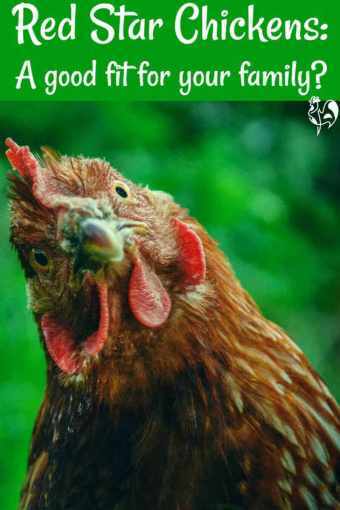 That mimics what a mother hen would do - keeping them moving so the embryo does not stick to the egg wall. You do need to remember to remove the machine from the auto-turn cradle at day 18, as the eggs should not be turned after this point. To do this, just lift it off and set it on a flat surface. Once it's all set - sit back, relax and wait for hatch day! Its amazing ability to sustain temperature and humidity levels no matter what the external environment is like. This separates it from other, smaller incubators - they tend not to operate as well if the outside temperature is low or fluctuates. The digital read-out is clear and instantly indicates that the temperature and moisture levels are right. 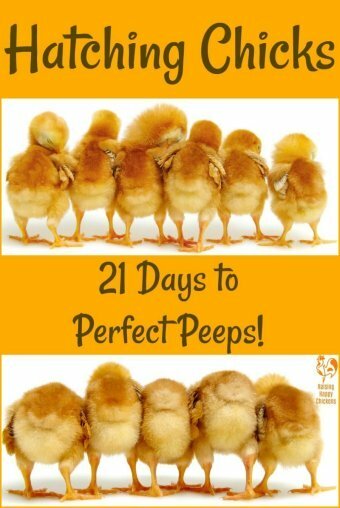 The one thing it doesn't do, unlike the smaller 7 egg Mini Advance incubator, is count down the days. The clear, easy to read display on the Octagon 20. The ability to add on an humidity pump. This makes keeping evaporation levels consistent so easy it's unbelievable. It's expensive to do it this way, but it drastically reduces my stress levels - I just set it up and leave it alone until hatch. Being able to dismantle it for cleaning. Keeping incubators clean between hatches to get rid of bacteria is critical to success and the Octagon 20 comes apart so that, apart (obviously) from the electrical elements, it's very easy to clean. It's not as easy to see inside as it is with the smaller Brinsea Mini Advance. The workings of the fan and moisture control in the lid drop down into the hatching chamber, reducing the space for the chicks - and the available viewing space. Hatch day - not as easy to see what's going on as the Mini Advance. It's quite big - sitting on its auto-turner cradle it measures 17" (43 cm) wide by 10" (25.5 cm) deep. The humidity pump adds an extra 5" by 5" (13 cm square). It's not cheap. If you add on the auto-turner cradle and pump it comes to nearly $500. I managed this by buying the standard unit first and adding on the extras as birthdays and Christmas presents! I've read some reviews which say that this incubator was not reliable. However, they were from its very early days and it seems that Brinsea have now ironed out those early problems. 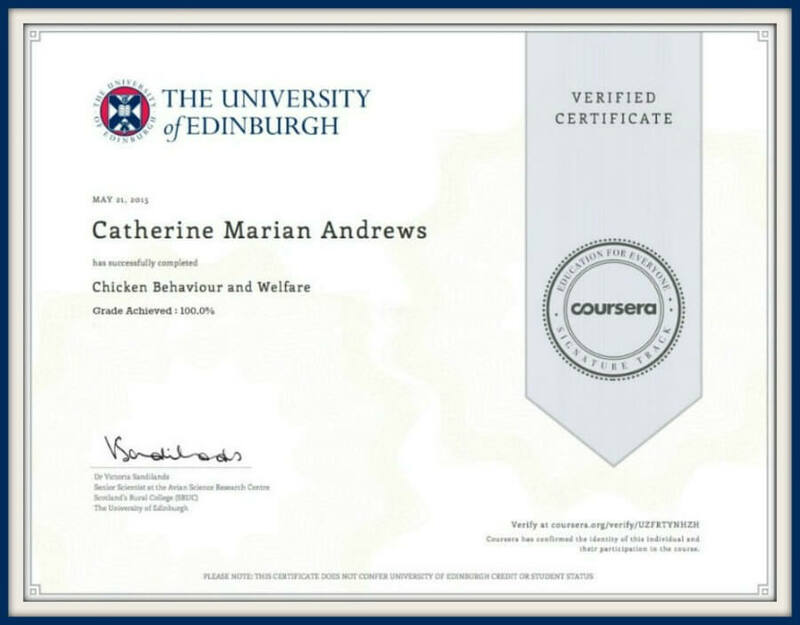 All I can say is that I have always found it extremely reliable. 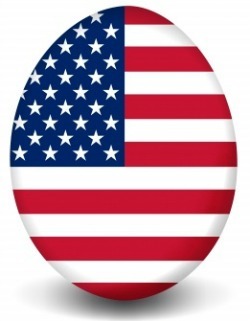 Would I recommend the Octagon 20 egg incubator? Based on my own experience - absolutely. It's easy to set up, the temperature and humidity controls are very accurate and the addition of the external pump makes it absolutely stress-free. My trusty Octagon Advance complete with turning cradle and external humidity pump. Buy the fully automatic version from Amazon USA. This is my go-to egg incubator if I want to hatch either more than 6 eggs, or different types of poultry. I've hatched geese and turkeys in the Octagon 20 - in fact it's become a bit of a celebrity in my part of Italy! My neighbours often bring their eggs to hatch because they're so fascinated by it. I'm just waiting for someone to want ducks! These links are for the mid-priced option - the Octagon 20 with the turning cradle, but without the humidity pump. Click here to buy if you live in the USA. Click here to buy if you live in the UK. 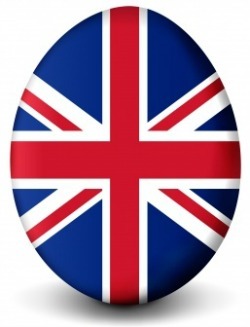 If you want this egg incubator but you don't want to pay for the auto-turn cradle at the moment, it's possible to buy just the machine and to add the cradle in at a later date. You just need to remember to turn each egg by hand at least four or five times per day. If you don't, your hatch rates will be much less successful. I've added to my basic Octagon 20 over time, by adding first the auto-turn cradle and then the external pump. That means I'm now completely stress-free when it comes to hatching - I just set it and go! These links are for the whole unit - incubator, cradle and humidity pump. You'll find these pages of interest! Just click on the pics.